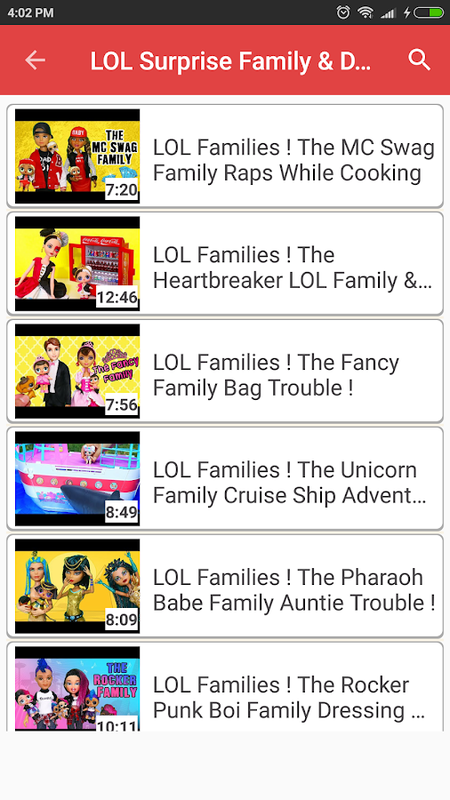 App contains youtube channel SWTAD-Stories With Toys &DollsVideos.Toys are so much fun! App Stories With Toys &Dollswhere you will find the best toys and doll stories!! In my appyouwill find everything from doll videos and stories with toystocoloring books, toy reviews and unboxing, some crafts anddolldress-up games. My favorite toys are Barbie, LOL Dolls,Distroller,Disney Princess, Frozen Anna and Elsa, Hello Kitty, andMy LittlePony. 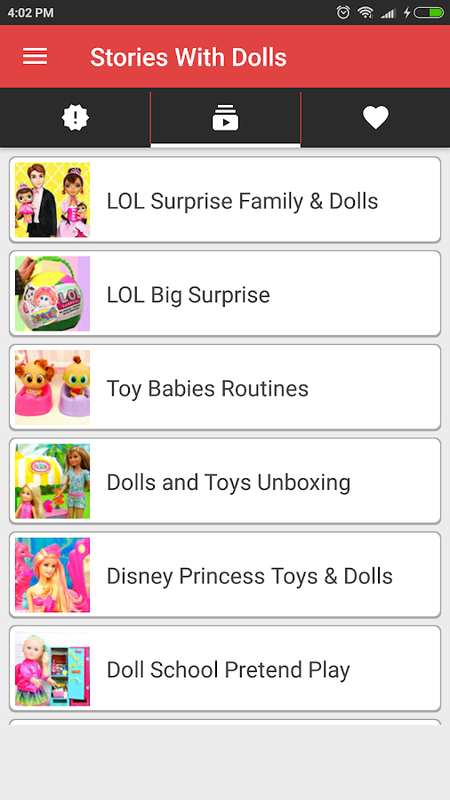 But in my app you will also find toy videos withblind bags,surprise eggs, and more. If you like dolls and toys thenyou willlike our app.